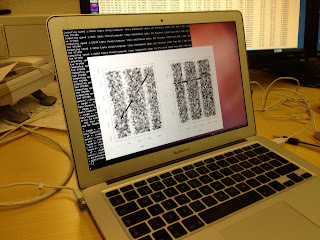 First radar pings of asteroid 2012 DA14 recorded at EISCAT Tromsø appr. 20:15 UT! After some tuning of the system, the real-time analysis was running appr. at 20:45 UT. We celebrate the first European ping of an asteroid! First real-time analysis results in the pictures below! We continue the measurements until 08:00 UT Sat 16 Feb! 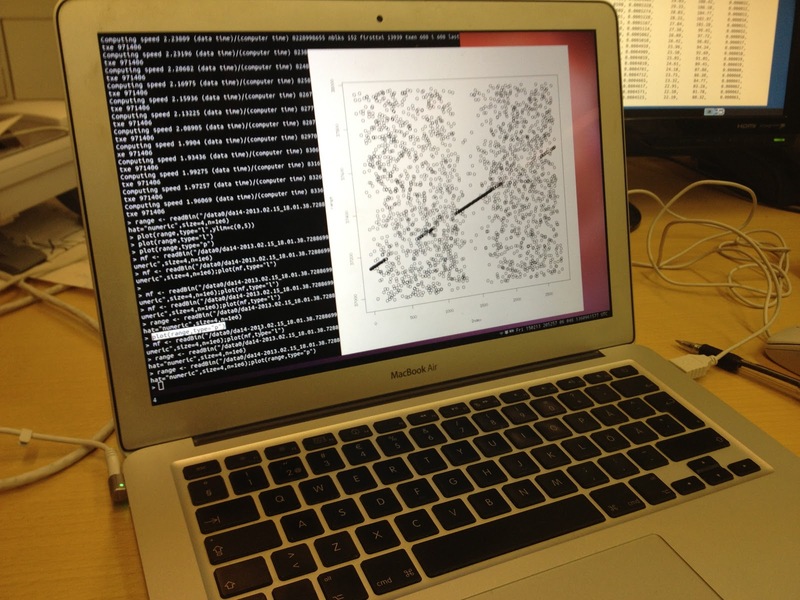 Work on the real-time analysis and pointing accuracy will keep us busy through the night!